Russia and China signed what is called the “Holy Grail gas deal” worth $400 bln. It guarantees the supply of Russian gas to China for 30 years. The Russia-China pipeline construction alone, associated with this deal, will be the largest construction project in the world. Currently, 70% of China’s energy needs are fulfilled by local coal. As a result, China is suffocating in harmful smog. China wants to move to the cleaner energy and Russian gas is providing this opportunity. With the largest gas reserves in the world, Russia has plenty of gas to supply to China, as well as the EU. 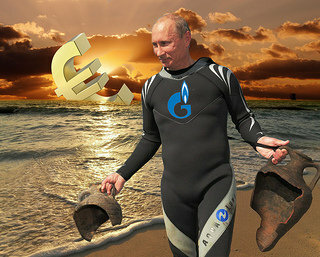 Presently, most of the Russian gas is purchased by the EU to feed its very large economy. However, half of Russia’s gas transit to the EU is being held hostage by the hostile Kiev regime managed directly by the US with EU’s help, and EU/US keep insisting on slapping sanctions against Russia. Because of pressures from the West, Russia has to re-assess its economic and geopolitical priorities. What the Western leaders are realizing too slowly is that Russia is holding all the cards. I predicted this exact outcome from the very beginning of the Ukraine crisis. The thing is that the myopic “leaders” in the EU and US misjudged Russian leadership. More disturbingly, they seriously overestimated their own value to Russia. 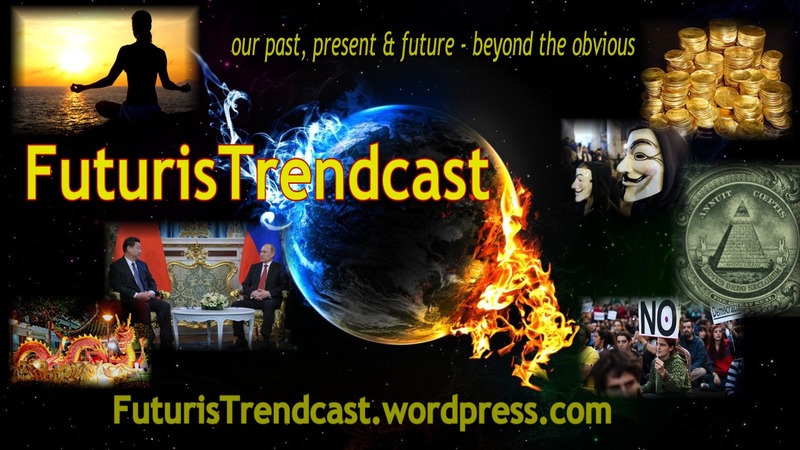 Putin won’t hold on to the past located in the West, if he sees much better future jumping into his hands in the East. The deal with China is all that. As I said before, in the next several years, EU should expect gas supply shortages. Not because Russia will do it maliciously, but because Ukraine will attempt to sabotage EU gas supply by stealing gas going to the EU. As we know, Ukraine didn’t settle its gas bill with Gazprom since the beginning of 2014. To cut off the malignancy that is today’s Kiev authorities, Russia may have to limit or abandon altogether its gas pipeline going through Ukraine, writing it off as unprofitable headache. I worry that men’s egos are too big and get in the way. I would love to see more women running things. Whether that would make a difference, I don’t know, but I feel it would. This would be wonderful, Sherry…but not women like Hilary or Condi Rice, I think. 😉 Too bad some women who rise to power positions want to be more manly than men. These are all vestiges of the lacking yin-yang balance, aggressive patriarchal society that we are slowly trying to shed.